I’m pretty excited about this one – Bondar Wines is a relative newcomer on the Australian wine scene, but has already been burning brightly. Easy to understand why, as their wines are pretty, detailed and balanced. 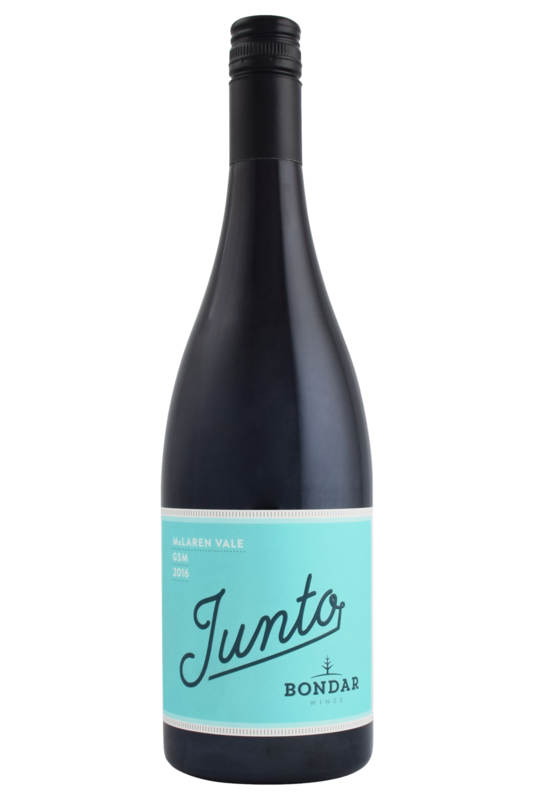 This wine brings together traditional friends Grenache (80%), Shiraz (15%) and Mataro (5%). 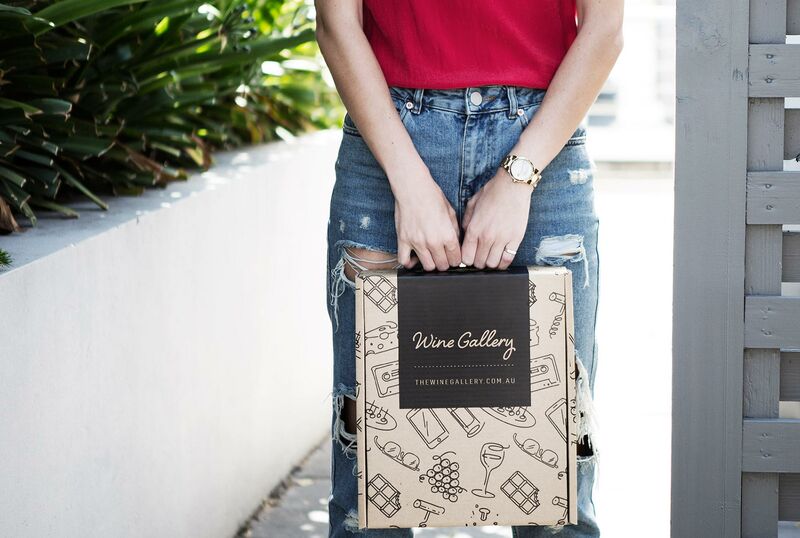 Picked by hand, the fruit was gently handled in the winery and aged in old French oak. The wine is bright and lifted with the pretty aromatics of raspberries with fresh herbal notes. Complexity comes through with spice and gaminess from the Mataro, the Shiraz bringing structure and plush fruit to the palate. This is savoury, with fine tannins and still manages to leave an imprint. I’m pretty excited about this one – Bondar Wines is a relative newcomer on the Australian wine scene, but has already been burning brightly. Grenache/Shiraz/Mourvedre blends are generally beautifully fruity, and not too tannic, making them generous wines for pairing with food. They tend to go well with meaty, saucy dishes, and work beautifully with aubergine and classic Cantonese takeaway food, like beef in black bean sauce. They’re also great with rare meat - a good juicy steak and GSM is a winner in my house - as well as lamb cutlets which are nicely pink in the middle.